Join us on May 12th, 2018 to learn about the home buying process. 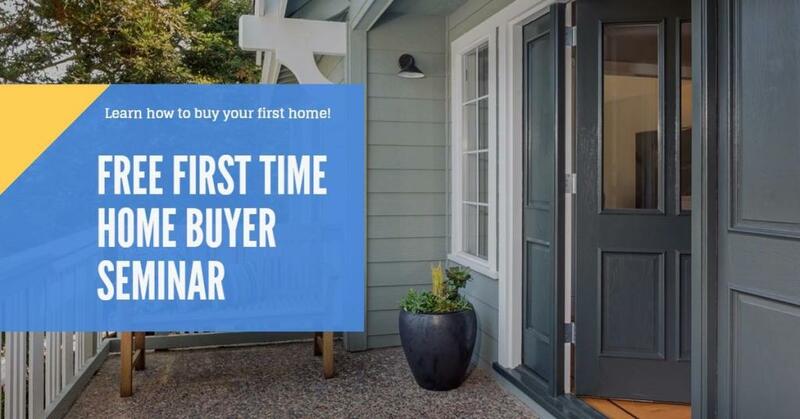 Hear from both Realtors and Lenders about the home buying process. What is involved in getting approved for a home loan? Do you qualify for a zero down payment loan? How to buy property in our current HOT market. Attendance is FREE but it does require registration.